Oil & gas pipeline companies need fast, cost-effective geospatial information to plan, manage and maintain their pipeline routes and ensure the safe delivery of products. 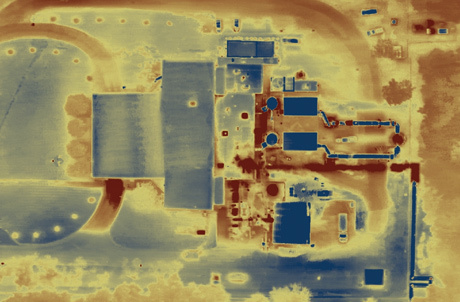 Icaros’ technology and expertise delivers actionable information needed for this type of essential work by managing the image acquisition to producing and delivering high-quality, current orthomosaics, RGB, thermal and oblique imagery. Icaros is committed to professionals in the global energy industry to apply the latest geospatial tools and technologies, assisting in managing their assets. 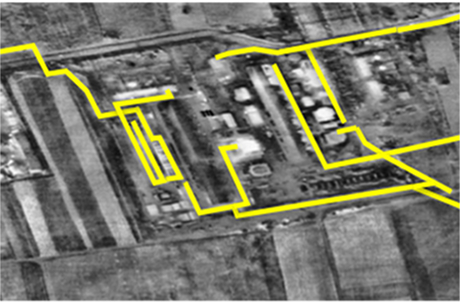 Our remotely sensed data is crucial to ongoing mission-critical activities such as site planning, construction corridor/right of way (ROW) management, high consequence area (HCA) risk analysis and pipeline integrity analysis. Icaros’ oblique, thermal Infrared (TIR), near infrared (NIR) and RGB (true color) photogrammetry provides precise aerial views of petroleum and gas pipelines and corridors. Our experience over the last decade has benefited energy industry clients in applying our imagery products to support applications ranging from change detection and pipeline integrity to leakage detection.